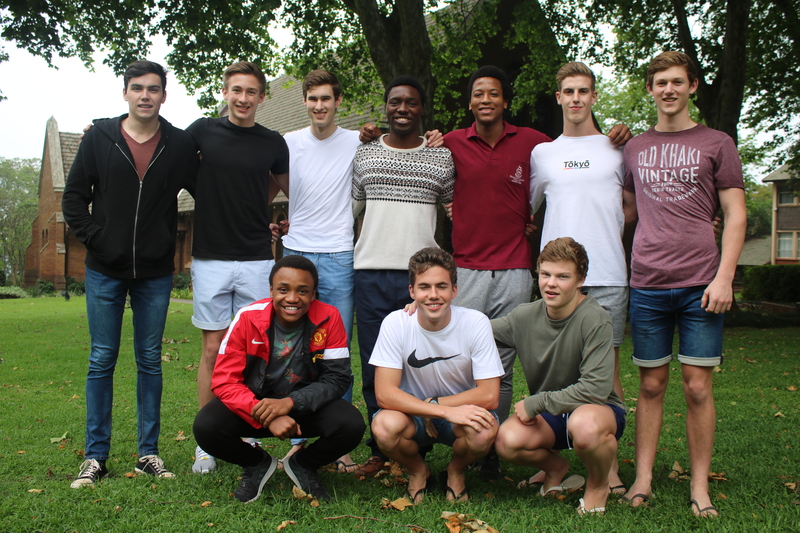 We are delighted to report that the Class of 2017 has achieved outstanding results in the IEB NSC Examinations and done the College proud. We thank them for their contributions in all areas over the past five years and wish them all the best for the future. (Pictured) TOP CLASS with 59 distinctions between them. front: Ntinga Tshabalala (6), Nic de Beer (6) and James Young (6).